Les Structures CDL’s mission is to satisfy our clients by providing superior-quality products and services. 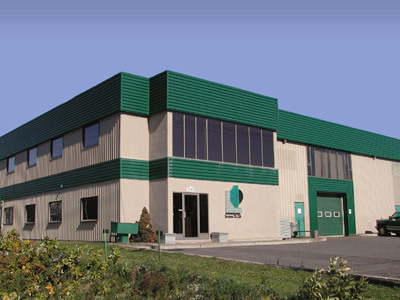 Our offices are located in Saint-Romuald, on the south shore of Québec City, near the bridges, main highways and railway lines, which makes it easy for us to deliver your projects. Our team is made up of approximately 40 employees, who are minded to provide you with top-quality service and products. Maintaining excellence requires continuous improvement of our products and service. This is achieved through the rigorous application of our quality program. Specialized in the fabrication and installation of structural steel, we have very diversified clients who work in the industrial, commercial, multi-residential and institutional sectors, both in Canada and in the United States.